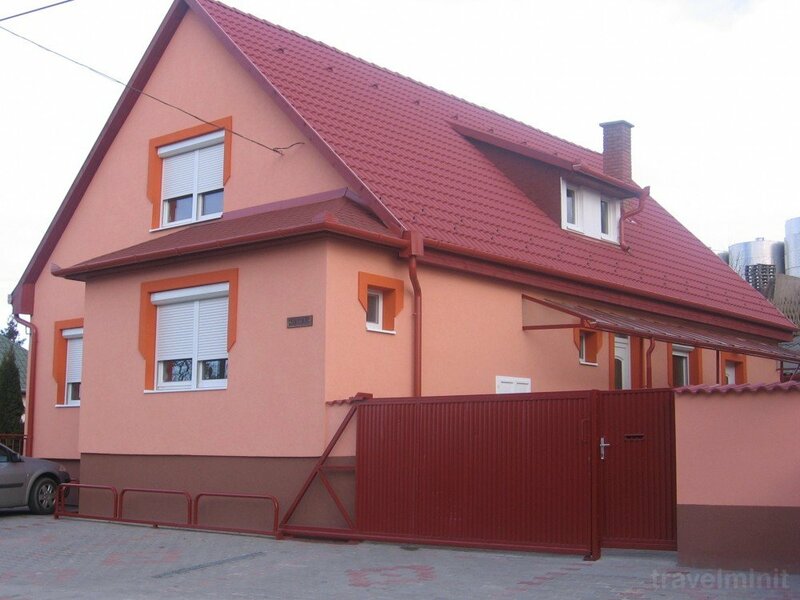 We look forward to great you in our guesthouse in Egerszalók. We are located not far from the Medicinal, Thermal Spa, near the wine cellars. In case of cancellation nn the day of arrival, 100% of the booking amount is the penalty. 1. 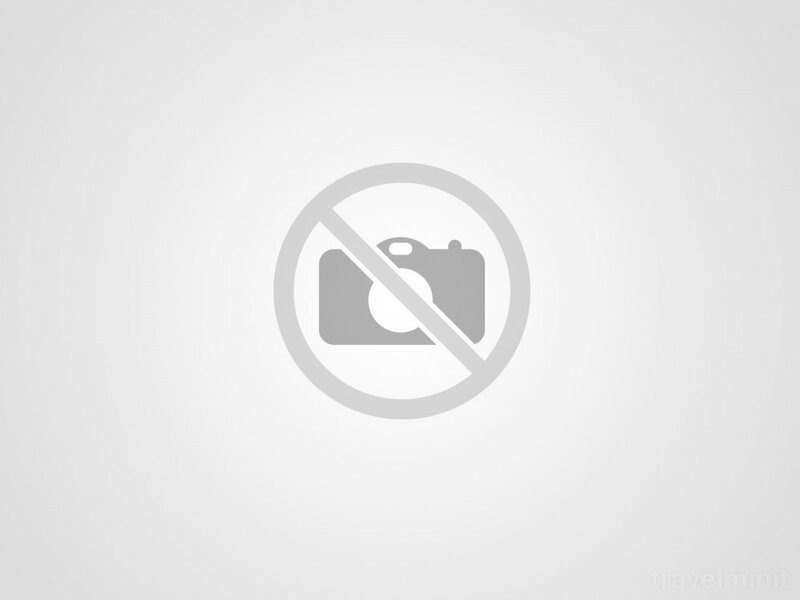 - 8. days before the arrival day, 100% of the reservation amount is the penalty rate. From the 8th to the 14th day before the arrival day 50% of the reservation amount is the penalty rate. Can be canceled free of charge up to 15 days prior to arrival. Facilities: Free internet; Private parking; Garden, courtyard or green zone; Fully equipped kitchen; 24-hour reception or key storage; TV in the rooms or the lounge; Towels and linen change; Central heating; Bicycle rental. 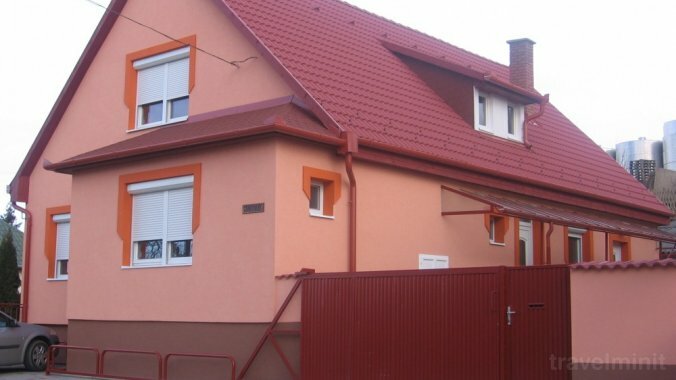 Best possible price confirmed by the owner of Mónika Guesthouse Egerszalók. We save you money and time. Book here! 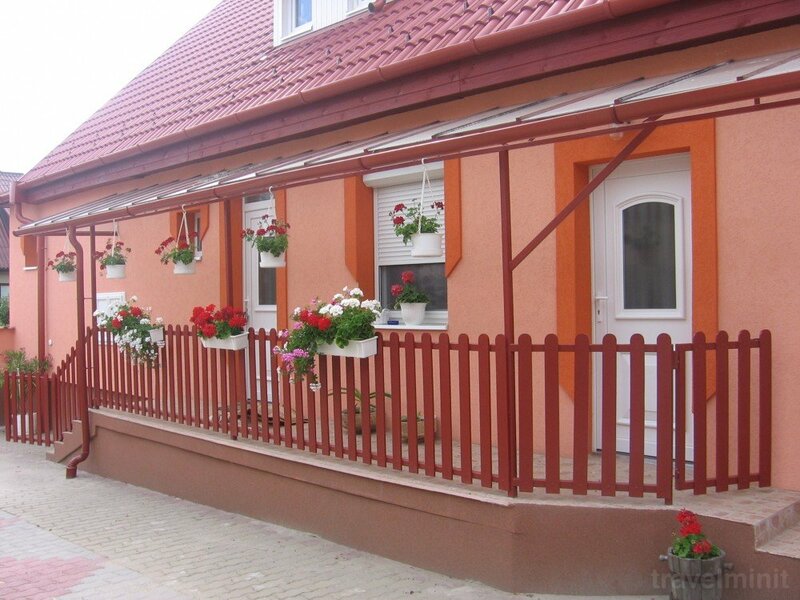 Your booking request is being answered direclty by the owner of the Mónika Guesthouse Egerszalók!